OF GOATS, PLAYGROUNDS, TVAAS, AND POLLS. Happy Friday to you. Some more sad news this week. Woodbine is a neighborhood here in Nashville where my family lived for 10 years before moving further down Nolensville Road. It’s a neighborhood that is a mixture of long time residents and new Americans. Lately young families have begun to discover its charms as well. Needless to say, it’s a neighborhood with a lot of personality and a piece of my heart will always reside there. Over the last several years it hasn’t been uncommon to drive through the neighborhood and witness a man walking a goat. If a man walking a goat in a neighborhood just a couple of miles from downtown Nashville doesn’t produce a double take and a smile, little will. Zoey, the goat, developed into the neighborhood’s biggest celebrity. That’s no small accomplishment in a neighborhood whose residents include the legendary Brenda Lee, local music guru Mike Grimes, and Americana Artists like Irene Kelley and Rick Shell. No small feat indeed. 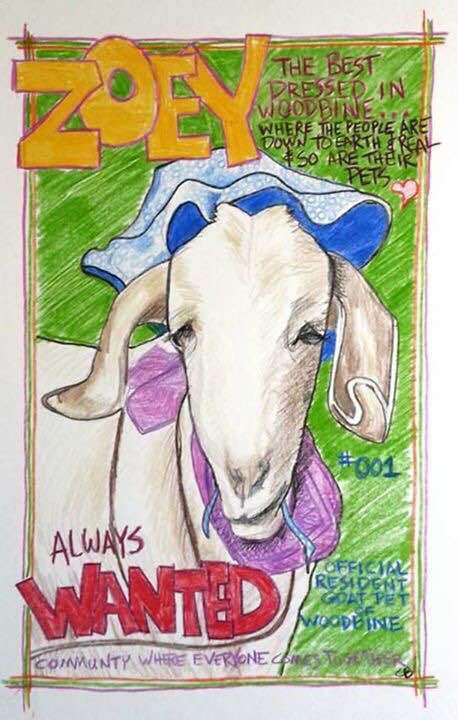 This week it is with great sadness that I report that Zoey the goat has passed on. She will not soon be forgotten and I’m sure neighbors will tradel stories of the times that they came across Zoey out walking her human for many years. Thanks for the smiles Zoey, you definitely left your mark on the neighborhood. Thank you Amanda Haggard for the excellent obituary in the Nashville Scene. at least a year, the older kids now have a play ground. This is huge. If you’ll remember, last year’s play area was a barren patch where kids often played with tires. 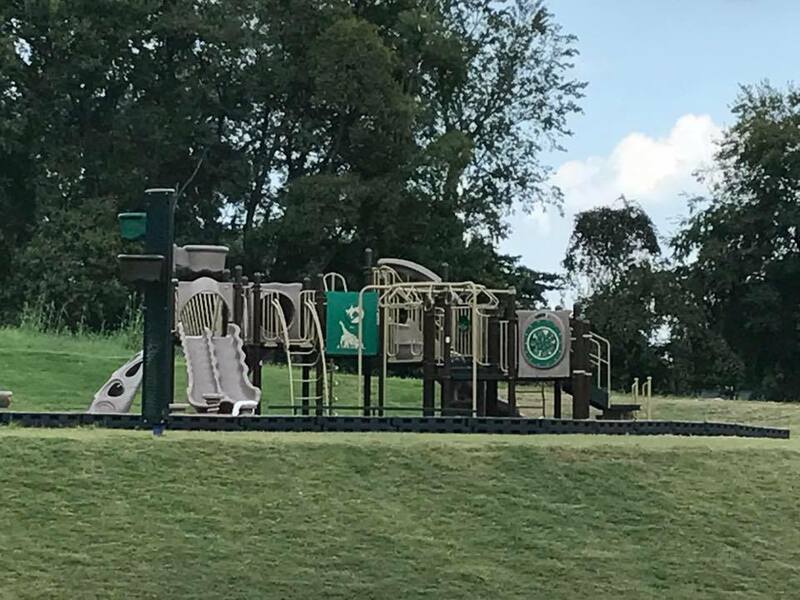 Getting this playground completed is a bit of a surprise in light of all the other construction going on in the district. A big shout out to whomever made it happen. Let’s take a quick trip down to Chattanooga where last night a historic vote took place. The Hamilton County School Board voted 7 -2 to continue the conversation about creating a partnership zone with the Tennessee Department of Education. In case you are not familiar with the Partnership Zone plan, it’s the latest quick fix scheme developed by the TNDOE because people have started to catch on to the dumpster fire that is the Achievement School District. Under the Partnership Zone plan, both the county and the state would work together to improve underperforming schools in the district. The plan calls for the a creation of an appointed board that would oversee the Partner Zone. This creates a bit of a conundrum. Under current law, schools governing boards can only be elected entities. So this would require a change in legislation. A change that could open a virtual pandora’s box because what’s to stop other districts from switching to an all appointed board, a hybrid, or turn control over to the mayor or other appointed officials? The term partner is a little bit of a misnomer. The state is making it perfectly clear who wears the pants in this relationship right from the out set. The HCS Board was told that they could choose not to pursue the “Partnership Zone” but if they didn’t State Superintendent Candice McQueen would take all 5 of the priority schools plus two more schools and dump them in the Achievement District. If this is in fact a threat she was prepared to follow through with, it’s a little troubling and a clear sign that she’s willing to play politics with kids. The ASD is an unmitigated failure that should be ended this legislative session not used a stick to ensure district compliance. That got me thinking about where the candidates for governor stand on the State Superintendent position. After doing a little talking with folks in the know, I have come to the conclusion that anyone who is betting on McQueen being out the door come next December might want to reconsider that bet a little bit. She seems to have more support then some might think. It is clear, that something needs to be done in regards to these 5 Hamilton County Priority Schools in question. They’ve been underperforming for 25 years and in that time many promises have been made and just as many, have been broken. Still, in all of this I think the words of HSB Board member Mosely Jones need to be kept at the fore front. “We do have the lives of children and their legacy and their intellect in our hands,” she said. “And we have to what is right. Morally, economically, we have to do what is right.” Amen. I often get emails from people asking me questions or alerting me to things going on with schools. At times I have no idea what they are referencing and I have to go research. I got one such email last week in reference to MNPS’s literacy scope and sequence and the texts attached to them. Elementary schools have been told that they HAVE to use the suggested texts, even though they are unknown, little used texts. Evidently the message in elementary is that all must do the Scope and Sequence exactly as it is. The texts are simply not available, even from the Nashville Public Library. The only option is to purchase the texts or go against this directive. This issue has sucked the air out of teaching and is causing serious stress because even when a teacher can borrow one of these texts from someone, they are not engaging for students. (I am well acquainted with children’s literature and haven’t heard of most of these texts.) Teachers simply can’t afford to buy all these. Can you look into this? Huh? This didn’t make any sense. So I asked a couple people. Than I asked a couple more because the answers I was getting didn’t make sense. Sherlock Holmes always said “Once you eliminate the impossible, whatever remains, no matter how improbable, must be the truth.” and that certainly is the case here. The district is indeed demanding that teachers use texts that are not supplied by the district. Teachers have for the last several weeks been going on line and purchasing these texts. They run about $5 a piece and they are like little pamphlets. You have to have them though, because at the end of each unit is a task and you can’t complete the task unless you have the texts. Now here’s were things get murky and and is an illustration of why I talk to a lot of different people. There is some question as to what’s mandatory and what’s not at the Middle School level. Some people told me that use of texts was required and some others told me they were merely recommendations. Some people told me that the IFL units were to be done by the letter of the law and that texts were not required. In other words, there is some confusion. Here are some things that everybody agrees upon. The texts are not readily available. You can not complete the tasks with out the texts. The tasks will be evaluated but there is no common rubric in which to do that evaluation. The evaluation will probably count for something someday but nobody is sure what or when. The literacy scope and sequence, despite having input from some very talented and respected educators, is…dare I say…god awful. I can not grasp the concept of requiring someone to do something and not providing them the tools in order to complete that requirement. I’ve gone through all my leadership books and I can’t find on what page that concept is covered. If anyone can help me here, I would certainly appreciate it. TVAAS data was released this week and MNPS didn’t fare so well. They received a composite score of “1”. The lowest score possible. Not exactly a ringing endorsement for the new regime. Director of Schools Dr. Joseph often says that when he arrived the district was in a state of crisis. Of course he never offers by what measure, but I thought just for fun I would look at TVAAS scores for the last three years. To keep things simple, I decided to just focus on High Schools. The TNDOE web site only has 3 years available but it’s enough to raise some concerns. 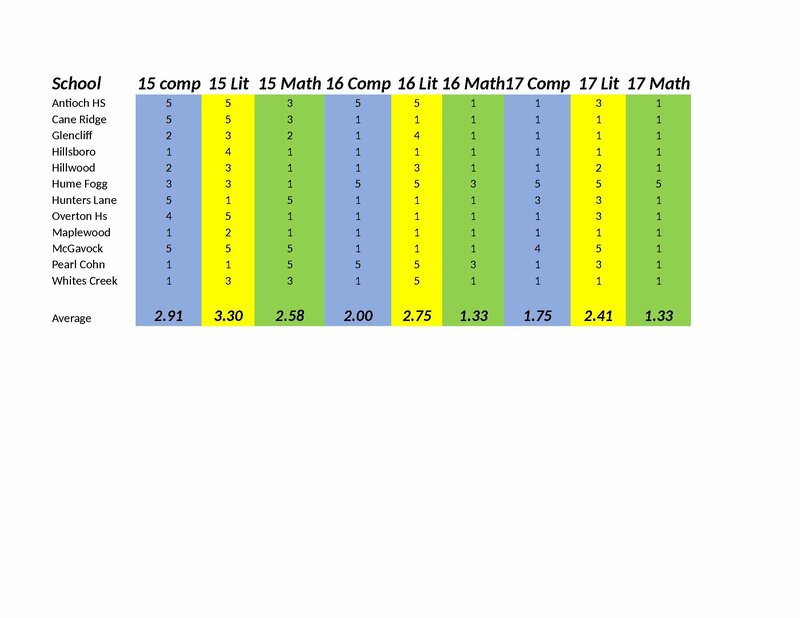 If you look at the composite score, 3 years ago – the last year under Dr. Register – MNPS scored an average 2.91. In 2016 that dropped to 2 and last year – the first year of Dr. Joseph – the average dropped to 1.75. In Literacy the trend was from 3.30 to 2.75 to 2.41. In Math, the average went from 2.58 to 1.33 and remained at 1.33. I’d be remiss if I didn’t point out that Antioch HS was a 5 for two years running and dropped to a 1 last year. The current principal was brought from Maryland last year by Joseph and he claims she’s doing good work despite a lack of empirical evidence. TVAAS is supposed to be the friend of urban districts who face huge challenges due to poverty, english learners, and other social issues. It’s supposed to take some of the focus off of achievement and and focus it on the impact that urban districts are making on their children. It doesn’t appear that, based on these numbers, that the narrative of the district being in crisis upon Joseph’s arrival holds much water. On the contrary, if you are someone who puts a lot of stock in these number, the narrative that we are in a crisis now seems to have some merit. After a little research, Hopson found out that KCS is following state policy and they are in trouble for being out of compliance for not requiring 4 evaluations all along when there has been no growth data for the previous year. Seems a little hinky if you ask me. Hopson is vowing to fight this policy, declaring that it is about respecting teachers as professionals, not discriminating against those who take short term leadership roles in education, not discriminating against women who go on leave to have and raise families (or men if that is the case), not subjecting those with a long term illness to this kind of stress and disrespect upon their return, and stating LOUDLY that a test score says very little about who we are as teachers! She can count on DGW joining in. Word on the street is that Teacher planning days are being converted to professional development days. This is not a good thing and hopefully MNEA and PET are burning up phones fighting it. Initial word is that blame falls at the feet of the state. We’ll be watching. Teachers likely received an email from State Superintendent Candace McQueen about their scores in TNCompass. MNEA is encourageing everyone to ask the math experts at TVAAS how the math was calculated for your situation by filling out this short help request link embedded inside Dr. McQueen’s email. Please forward any response you receive to MNEA. 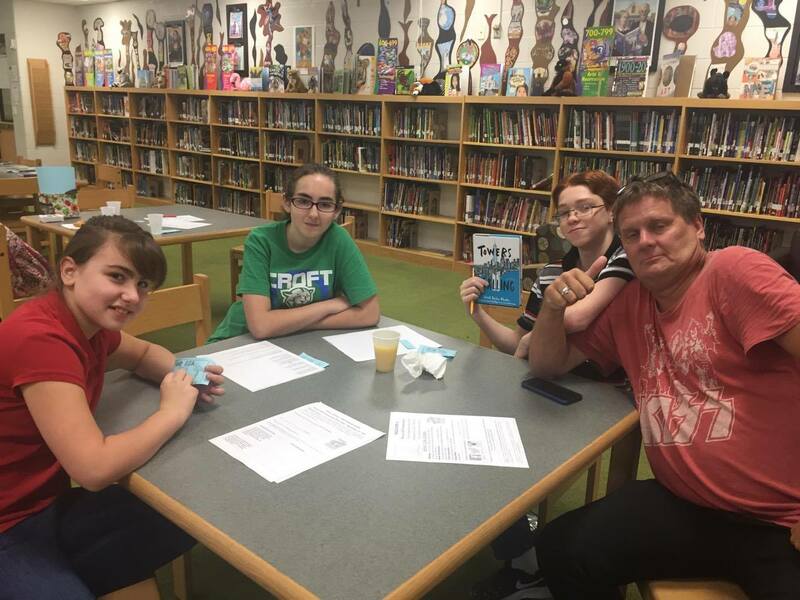 I had a great time at Croft MS this past week attending their monthly ProjectLit book club. The book was Towers Falling and it was fascinating to talk about 911 with kids who weren’t even born when the events transpired. Croft ProjectLit will do it again next month and I hope to see you there. The latest #MNPSVoices features Pearl-Cohn teacher Chad Prather who helped organize students recent trip to Charlottesville where students performed an original song inspired by recent events. John Early Middle Museum Magnet opens their latest museum exhibit, “A Matter of Black and White,” to the community. The new exhibit focuses on the desegregation of Nashville public schools. Check it out if you get a chance. Applications are now being accepted for the 2017-2018 Blue Ribbon Teacher Awards Program. The program is designed to recognize excellence in teaching and will identify up to 50 extraordinary teachers who will receive a $1,000 award. 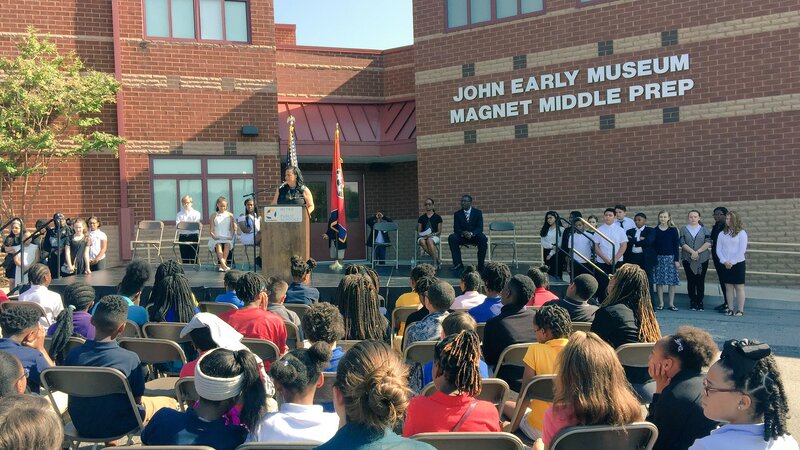 Last year, Metro Nashville Public Schools announced it will open Eagle View Elementary School, a new school in the Cane Ridge Cluster to alleviate overcrowding at Cane Ridge Elementary School. 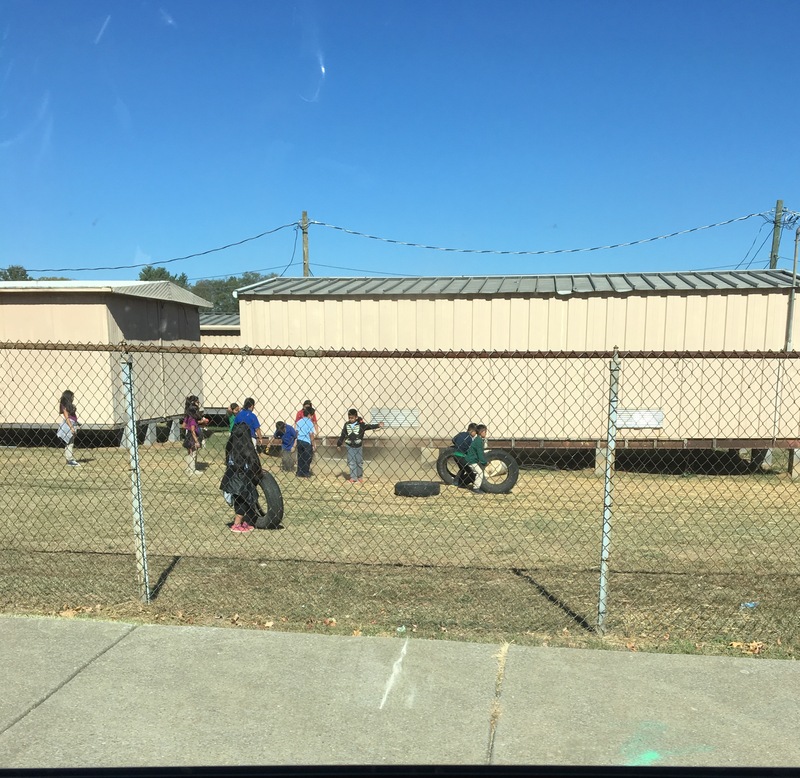 This means that some families from Cane Ridge Elementary will be rezoned to Eagle View Elementary starting in the 2018-19 School year. MNPS presented a draft rezoning plan to Cane Ridge Elementary families in August 2016. On Sept. 26, the draft rezoning plan will be presented at the Board of Public Education meeting for Board members’ initial input. There will be an opportunity for public comment at the Oct. 17 Board meeting, and the Board will vote on the rezoning plan on Oct. 24. The informal Overton PAC will meet on Monday at 6 at the Tusculum ES library. Hope to see parents there. In an effort to familiarize you with the consultants working in MNPS. With all the new faces it’s hard to keep track, so DGW tries to bring you a thumbnail sketch of a new company every week. This week we focus on assessments. Luckily last spring MNPS convened an Assessment Task Force to examine the current set of assessments in use across the district. The task force was composed of several principals and district office staff from various departments and facilitated in conjunction with the Achievement Network (ANet). ANet began when in 2004, recent Harvard Graduate School of Education graduates Marci Cornell-Feist and John Maycock began talking to a number of Boston-area charter schools about what they needed to help all their students achieve at the highest levels. What they heard, repeatedly, was teachers’ frustration with the assessments available to them: They weren’t as rigorous as the state summative tests; and results arrived too late for teachers to take action in response. ANet was born to meet that need. In Nashville and Memphis the work is overseen by Vaughn Thompson. Thompson has been a champion for education even from his roots in Brooklyn, NY. After graduating from Clark University, he returned to NYC and began a career in finance. After working for several Wall Street firms, he decided to pursue the dream of his life and join a field that was short on praise, but more personally fulfilling—education. He became a principal in New York where he found things a bit challenging. In his own “DOE gave me a bank-issued credit card, known as a Procurement Card or P-Card, to use for certain categories of purchases related to the legitimate educational and/or administrative expenses of my school. I understood that purchases that are personal in nature were strictly prohibited. From September 20, 2008, to February 2, 2009, I used the P-Card to make multiple personal purchases totaling approximately $9,000, which were charged to DOE.” He paid them back and was promptly banned from NYC Public Schools. I wonder if ANet has access to directory information. Who needs teachers when you have an endless supply of outside consultants to employ. As always, Friday means poll questions and this week is no different. Our first question wants to get your reaction to the recently released TVAAS scores. Do you put a lot of stock in them or just ignore them? Question 2 asks who is this years discipline policy working out. There have been reports that suspension rates are down but is behavior truly improving? The last question is about changing legislation so that schools can be governed by an appointed board and not just an elected body. Good, bad, somewhere in-between, what do you think? You know, I probably would’ve written a comment sooner, but I’ve been trying to play catch up since the beginning of the year–what with the 2 days of completely worthless and repetitive PD that we were forced to endure before school started. Those were great! I’m so glad that I sat through another full day of the basics of Balanced Literacy, since I didn’t know anything about it before! Your thoughts on all of this are dead on. The amount of initiatives, programs, walkthroughs, and just general lack of trust in teachers is as bad as I’ve ever seen it in many years of teaching. Your information is correct about the texts, and though I’m not positive, I was told last week that some of them are actually out of print. Don’t know if that’s really true or not, but if it is, it represents a new level of idiocy. Teachers are now spending time creating powerpoints from books, just because we’re at the point where it seems like the only viable option. The IFL units are their idea of a “rigorous” text, and while some of the text itself isn’t bad, the context (you know, something that a district with so many ELs would consider) is nonexistent, and the activities that go along with them are completely scripted, and in many cases don’t even align with the actual grade level standards. The same goes for the scope and sequence and the culminating tasks (again, not always, but that’s really beside the point). I’m starting to wonder if they need to have everything laid out in a package like this so that the administrators that they’ve hired will have very clear guidelines in measuring what good teaching looks like. As I’ve said before, that certainly includes people from the last regime, but it doesn’t make it any better from where we’re sitting. 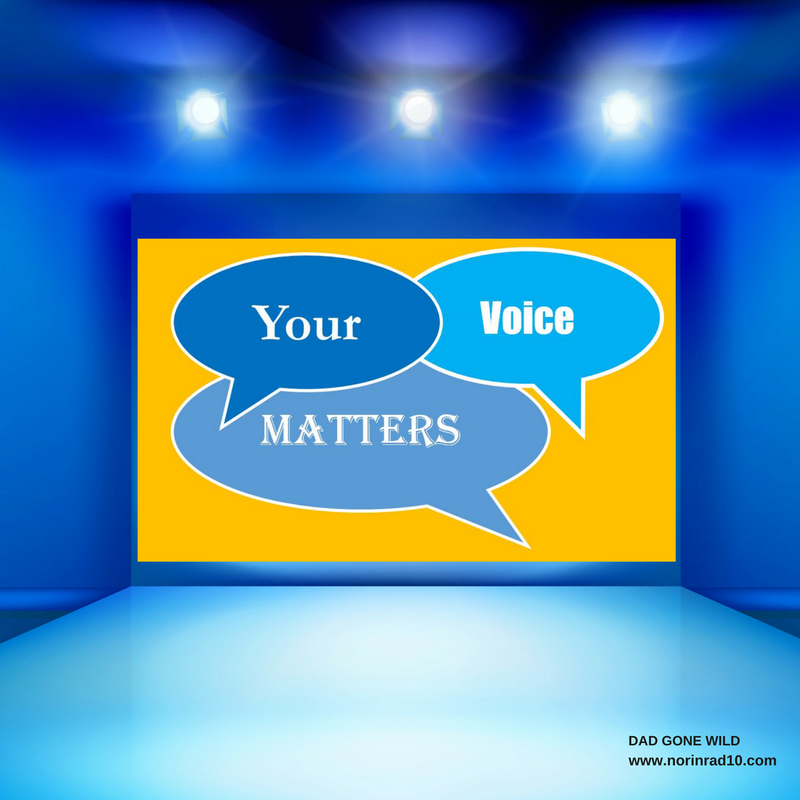 There are a great deal of Principals and APs who don’t seem to know how to give feedback without the use of a guide or rubric, and those that are good enough to do that are the ones that usually end up stuck in the same place. The worst part about all of these programs is that, just like last year, they are all being rolled out in the most haphazard way possible, and that they are all being presented as “non negotiables.” This group can no longer use being new as an excuse. They’ve had an entire year to come up with a plan for Literacy, and based on what I’ve seen so far it hasn’t involved input from anyone but their little private group. 1) Hire good principals based on their track record, and not their ability to interview with Dr. Joseph. I’ve never seen an organization that hires internally, and still bases everything on interviews and politics, and not past performance, references, etc. Again, that has been going on for a while, but it’s really reached a high point in the past couple of years. 2) Those good principals that you hire will actually hire and/or retain great teachers, because they will understand how to build a positive school culture that’s based on trust and mutual respect (and not just be able to quote ideas about those concepts). These same principals will also have the willpower to address issues with teachers that aren’t effective. There’s nothing worse than being a great teacher who is next door to a complete dud, and knowing that nothing is going to be done about it. Oh, and these same people are usually the same type of people who actually enjoy having positive and productive relationships with both students and families. 4) Don’t make teachers and administrators feel like jerks when they are trying to create a school where everyone is safe. It doesn’t mean they want to suspend every kid they see; in most cases they are trying to get support for some of our most troubled students, but they are expected to do so at the expense of everyone else in the classroom. 5) Enjoy the outcome–schools where teachers and students are treated well, and academics are allowed to be an engaging (and challenging) venture. We were told today that all planning days are now PD days. Next Friday we will be allotted two hours for planning only, with principal’s discretion.